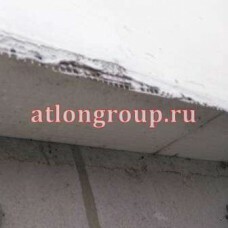 Facade foam is designed and used for insulation of the external walls of the building. 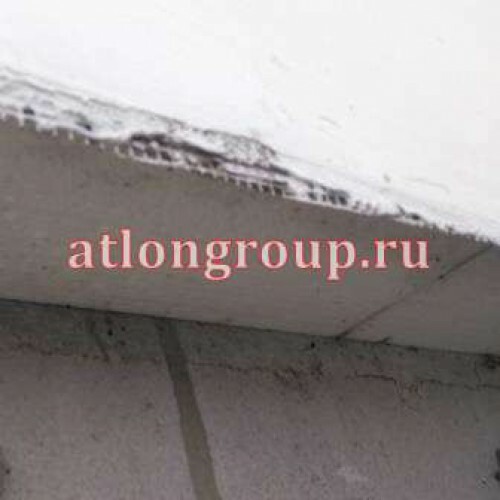 This facade foam Board ensures the quality of insulation of walls from blocks with a width of 30 cm will Protect the walls, reinforcing belt and concrete lintels from freezing. The format of expanded polystyrene PPS 16F is convenient in operation, and the geometric parameters allow you to tightly dock the plates with each other. The plates can be additionally assembled in polyethylene packaging (on request). Long-term exposure to the sun destroys the outer layer of polystyrene! Choose Styrofoam EPS 16 Facade! For a long time will protect your home from heat leaks, protect the .. Expanded polystyrene for facade insulation is used everywhere. This is achieved by reducing the cost.. Foam in the insulation of walls is used inside and outside the house. They also insulate the walls o..